The new Pioneer DJM-S9 Serato DJ Mixer sports eight RGB backlit pads for each channel, dual USB ports for easy DJ switch-overs, and a new Magvel Pro scratch crossfader that has many unique adjustments and features for todays scratch DJ&apos;s. The DJM-S9 is like taking the classic DJM-909 mixer and a DDJ-S1 to give you all the Serato DJ goodness one could hope for. Check out our full unboxing & first impressions video below and read on to learn more about the new DJM-S9. 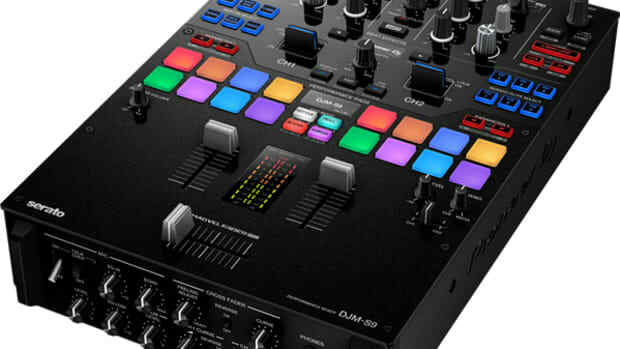 The DJM-S9 looks to be a true battle scratch mixer at heart... A Serato DJ Turntablists dream perhaps. The DJM-S9 comes bundled with the Full Serato DJ software and timecode vinyl so that DJ&apos;s can start playing their DVS setup right out of the box. The DJM-S9 sports a clean lower half of the mixer that has the new Magvel Professional crossfader that allows DJ&apos;s to easily adjust the tension (via the knob on the front face of the mixer), adjust the curve control, and also allows DJ&apos;s to replace the end bumper-stops which gives the fader a different spring and feel/sound. The DJM-S9 also includes the Serato DJ RGB backlit pads for each channel which will control, hot cues, loop, roll, slicer, and the SP6 sampler. 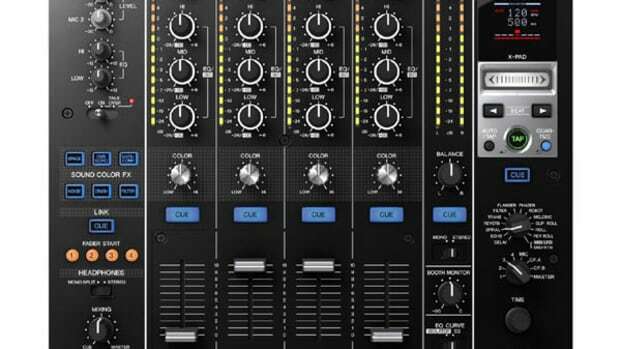 There is a small screen on the DJM-S9 that allows users to see which pad mode they are currently in. 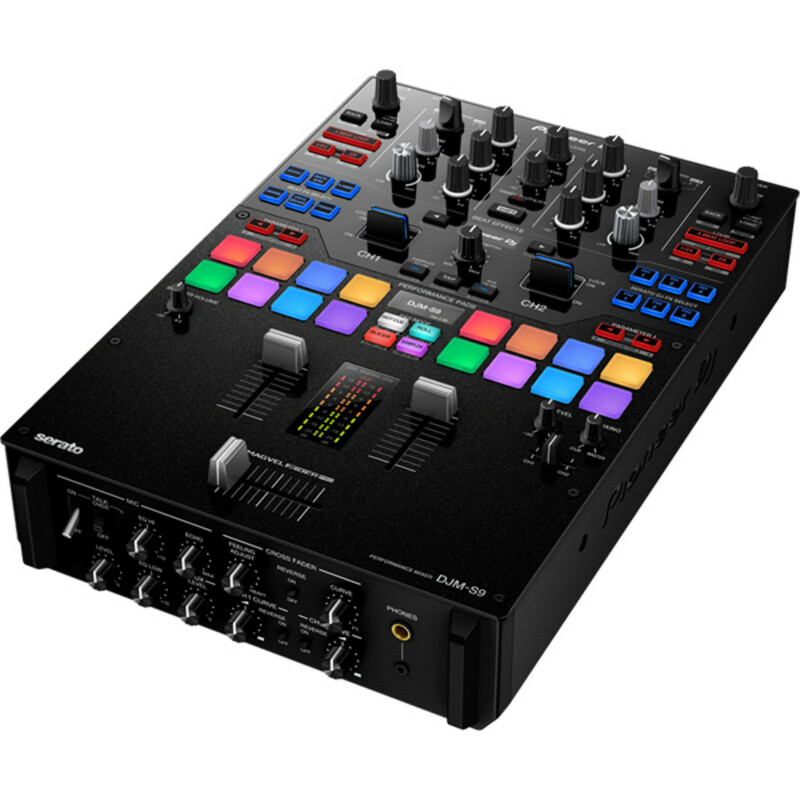 The DJM-S9 has dual USB ports for easy DJ switch-overs can it can also be used to control four decks in Serato DJ as you can switch between 1/3 on the left and 2/4 on the right. 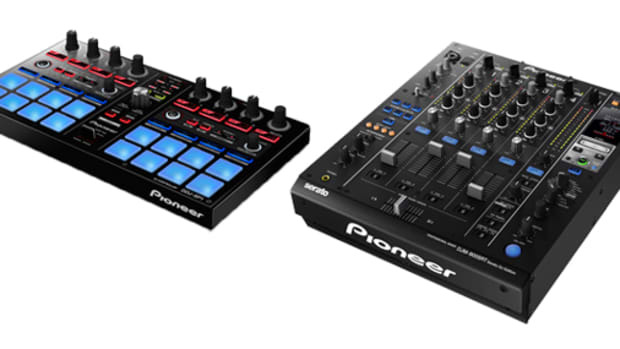 There are a PLETHORA of effects options as well with the Pioneer Beat FX and Serato DJ FX easily accessible on the face of the mixer using the Blue buttons on the left or right. 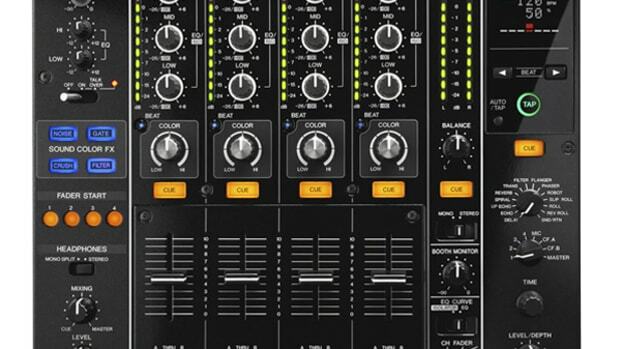 DJ&apos;s can assign either Pioneer Beat FX, or Serato DJ software FX across two large RMX-1000 style levers which can be used to apply FX either momentary or latched quickly in the mix... Check out our full unboxing & first impressions video above and stay tuned for the full out video review. 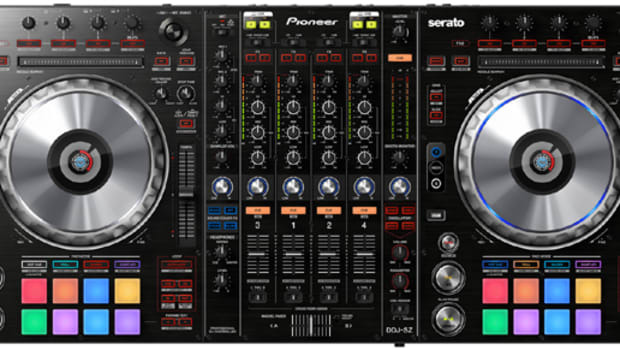 The new Pioneer DJM-900SRT Serato DJ Mixer has almost all of the cool features of the DJM-900nexus but with an internal Serato DJ Soundcard that is capable of Digital Vinyl Playback of up to four CD or vinyl timecode decks within the full new Serato DJ software now with DVS control. The Pioneer DDJ-SP1 is designed to be used as a "sub-controller" that works with a primary Serato DJ controller or Mixer+DVS setup to offer the advanced features found on the Pioneer DDJ-SX controller to all Serato users. The DDJ-SP1 is the perfect companion controller for the DJM-900SRT mixer and we've got both in the lab for the full unboxing & review treatment.